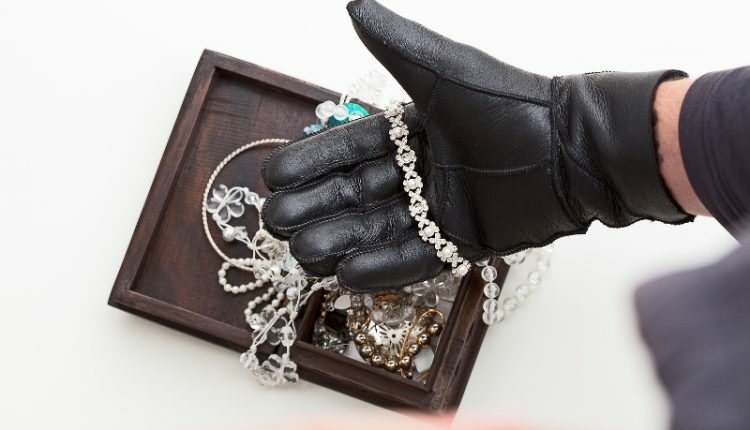 Balasore: Unleashing a sense of insecurity among residents, unidentified miscreants burgled ornaments and valuables worth Rs 6 lakh from at least two houses in Dahisada village under Soro police limits in the district last night. As per the report, the members of the victim family duo had gone to watch a stage show which was being held in a nearby village till late in the night when the burglary took place. 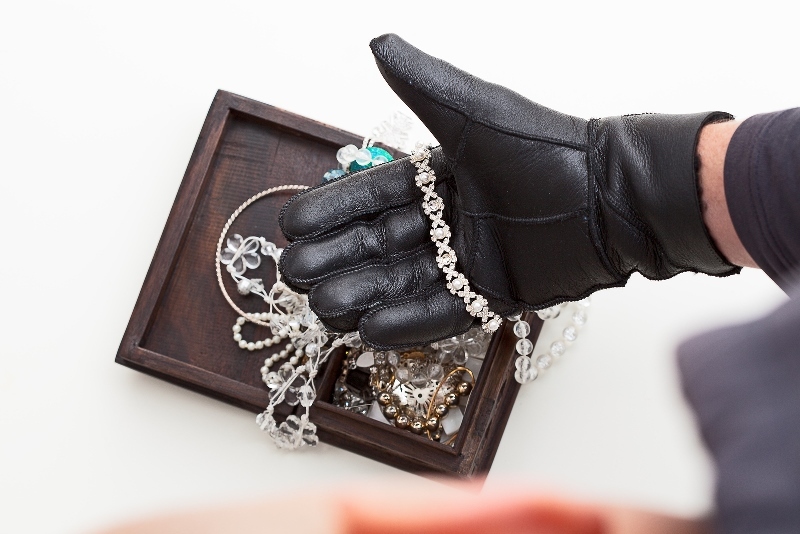 The looters sneaked into the houses by breaking the doors and decamped with valubles. The victim families lodged a police complaint after reaching home this morning, following which the cops swung into action. Efforts are underway to trace the absconding miscreants, said police.